China's Foreign Minister Wang Yi has accused India of sparking off a border standoff by deploying its troops along the along the Doklam region. Wang's remarks are the latest by a Chinese government official on the recent border standoff after Chinese Defence ministry spokesman Wu Qian urged India to immediately withdraw their troops from the Doklam Plateau for solving the current border standoff between the two sides. Beijing warned that it is determined to safeguard its territory. Considering the border row between China and India as the worst in decades, Wang said that there was little dispute over the facts about what had happened on the border. "The rights and wrongs are crystal clear and even senior Indian officials have openly stated that Chinese troops did not enter into the Indian boundary, which is to say, India has admitted it crossed into the Chinese territory," South China Morning Post quoted Wang as saying on Tuesday. Indian and Chinese troops continue to be locked in a standoff in Doklam and both sides have moved additional troops, ammunition and military equipment to the area. The People's Liberation Army (PLA) of China has beefed up its defence in a region south of the Kunlun Mountains under the pretext of conducting a military exercise near Tibet. Hardware has been moved simultaneously by road and rail by China's western theatre command, which oversees the restive regions of Xinjiang and Tibet,and handles, among others, border issues with India, media reports have said. This show of strength is being projected by Beijing as a warning to India by China to back off from its objection to China constructing a road at the Doklam tri-junction. 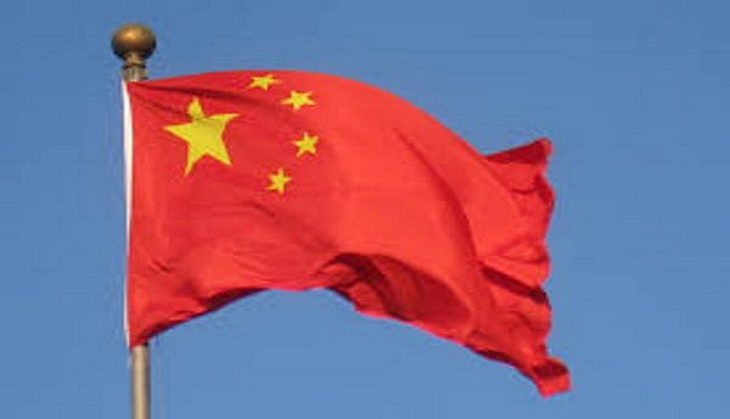 Earlier,the External Affairs Ministry of India (MEA) reiterated that differences between India and China should not and would not be allowed to become disputes, and added that communication between the two governments have never ceased, nor have been broken. The stand-off emerged after Chinese troops were stopped by the Indian Armyfrom construction roads in the Doklam border. India claims Sikkim border as part of its territory, while China has said that the area falls on their side as per the 1890 treaty signed between British and China. Consequently, China suspended the annual Kailash Manasarovar yatra and conceded that the decision to suspend the pilgrimage was due to the border scuffle. It also alleged that the Indian troops had crossed the Sikkim sector of the Indo-China border. Beijing has accused New Delhi of violating a convention signed in 1890 between Britain and China relating to Sikkim and Tibet.